The Woods Hole Oceanographic Institution Nutrient Analytical Facility quantifies nutrient concentrations in environmental samples. The facility operates a four-channel segmented flow AA3 HR Autoanalyzer to determine dissolved nutrient concentrations in aquatic ecosystems ranging from groundwater to the open ocean. The high throughput system has ultra low detection limits, extended linear range, and true dual beam operation with continuous real-time referencing for providing precise measurements. 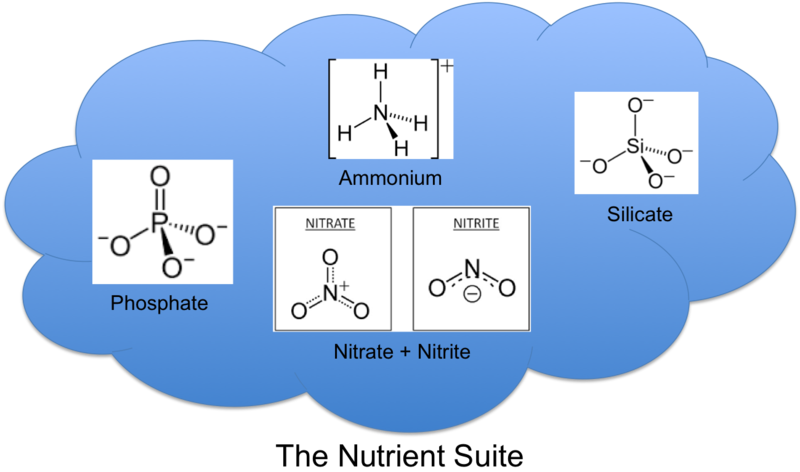 The state of the art instrument is setup to determine Ammonium, Nitrate+Nitrite, Nitrite, Orthophosphate, Silicate, and Total Dissolved Nitrogen.